On March 10, 2016 a victory dance was held in New Hanover County, North Carolina. 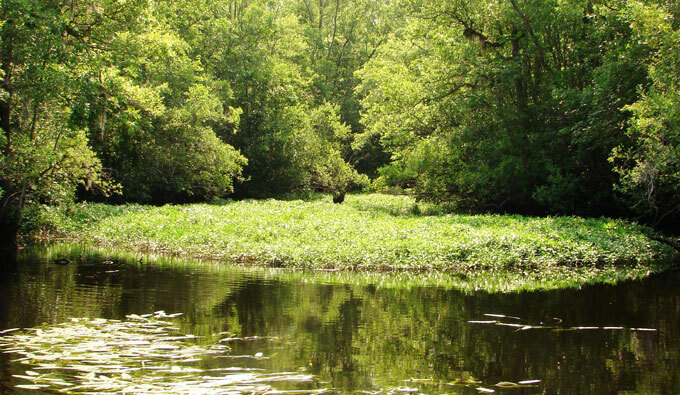 After an eight-year battle, Titan America announced it was abandoning plans to develop a coal-fired cement plant and strip mine along the northeast Cape Fear River in Castle Hayne. This was a huge achievement for thousands of grassroots residents, civic organizations, businesses, medical professionals and environmental groups that took such a determined stance with their voices, letters, petitions and rallies to protect their community and surrounding area. 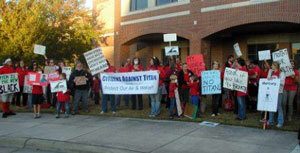 Along with thousands of people in the region, the North Carolina Coastal Federation and a coalition of partners with legal representation from the Southern Environmental Law Center and the Duke University Environmental Law and Policy Clinic led the charge with a long legislative and legal battle to stop Titan. Never underestimate the value of a community and individuals standing together for something better! 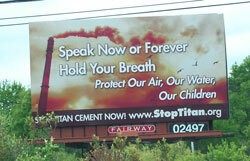 Titan Cement was the wake-up call to realize how industries could threaten the community’s well-being overnight. 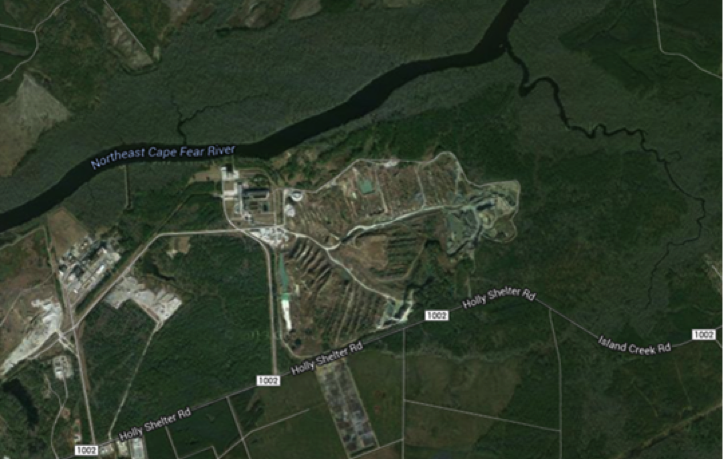 At that time, New Hanover County did not have any review process or a Special Use Permit (SUP) for heavy industry. Since the 1960s, New Hanover County had an open door policy for any industry; it did not matter if the industry would pose serious potential health and environmental risks to the community at large. All that was required of an industry was to locate in the appropriate zoning district and receive a building permit. As a result, the Environmental Protection Agency (EPA) has designated 29 Superfund sites as abandoned hazardous waste sites in the southeast coastal region which continue to threaten our community. In 2011, New Hanover County adopted a Special Use Permit (SUP) process for heavy industry due to concerns that the county would not be in compliance with federal air quality standards. However, since its adoption, the SUP has come under fire from special interest groups and some industry representatives who state it has been a deterrent to economic development in the Cape Fear Region. But in reality, the real deterrent has been a lack of a long range economic strategy and vision along with inadequate infrastructure and utilities in the heavy industrial zoned areas of the county. Fortunately, city and county officials are now working together on a long-range vision that recognizes the natural assets the region offers for clean industry, economic opportunity and the need for more public involvement in the process. New Hanover County is the second smallest, and third most densely populated county in the state with a projected population to increase by more than 50 percent over the next 25 years, reaching 335,000 by 2040. This will only add to the stresses the county currently has on its natural resources and limited water supplies from our groundwater aquifers and the Cape Fear River system.